WOW! 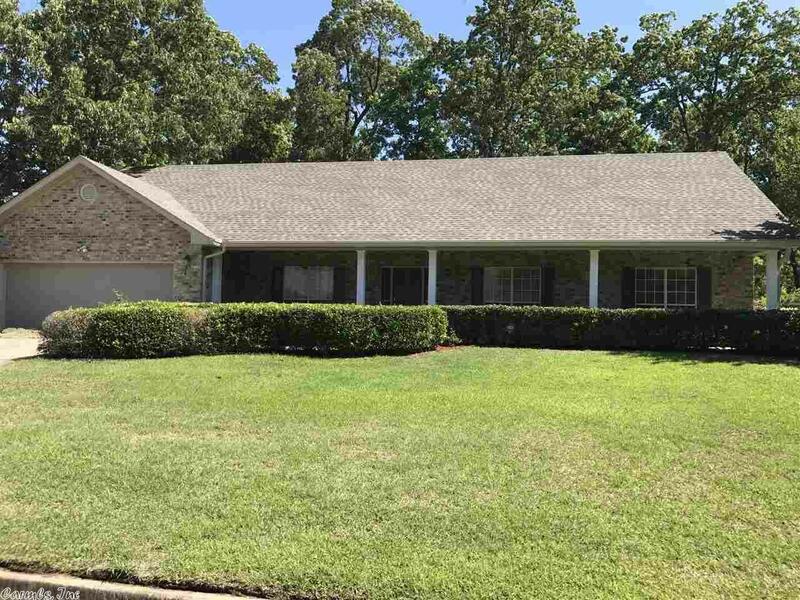 Beautiful home located in Mayberry, with an amazing floor plan. This home has recently been renovated, and updates to include: new interior paint throughout, new quartz countertops, new flooring in bathrooms, new garage door and some new exterior paint, and much more! Features of this home include: new roof, new gutters, professional landscaping, formal dining, eat in kitchen with bay window, large master with a spacious master bathroom with his and her closets, just to name a few. A must see!